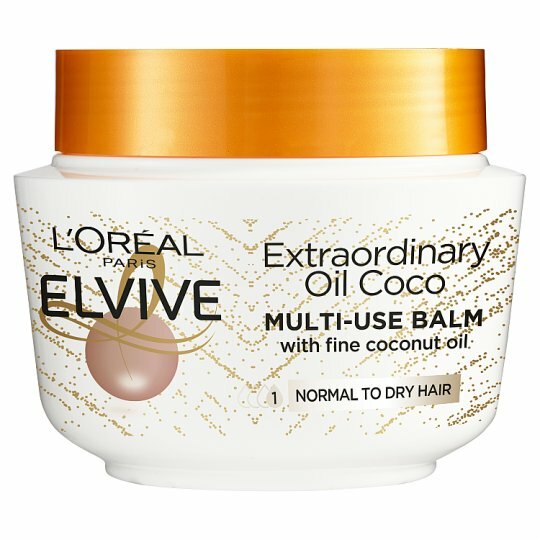 A luxurious multi-use nourishing balm infused with fine coconut oil. Use as a pre-shampoo, in the shower, as a finishing touch or as a sleeping mask. The formula intensely nourishes with no weigh down for irresistibly soft, free-flowing hair. In shower: after shampooing, leave in hair for 2 to 3 minutes before rinsing for easy detangling. As a finishing touch: apply a small amount on dry hair to calm frizz and tame flyaways. Overnight: apply to dry hair and leave on overnight for intense nourishment, or for 5 minutes before washing.